Corrie Germin has been helping companies expand into new markets for over 13 years. In the course of his career, he has worked in South Africa, in Australia, and, of course, in his native Canada – continuously developing his core competencies in the field of Economic & Business Development, and connecting global companies to global opportunities. Early on in his career, Corrie spent six years with the South African Department of Trade & Industry as a Trade & Investment Manager. Next, he relocated to Australia to work with the City of Brisbane, and eventually took on the role of Investment Director at the Australian Trade Commission based in Canada. Throughout, Corrie has been focused on the Resource & Energy sector, and promoted investment from Canada into Australia. Since 2015, he has been working to promote New South Wales Australia as an investment destination for mining, oil and gas companies from around the world. Now based in Toronto, Corrie has taken on the role Manager Trade Accelerator Program World Trade Centre Toronto, at the Toronto Region Board of Trade‘s trade services arm. This relatively new Trade Accelerator Program (TAP) is aimed at Canadian SMEs looking to expand internationally, and it has already proven to be very successful. 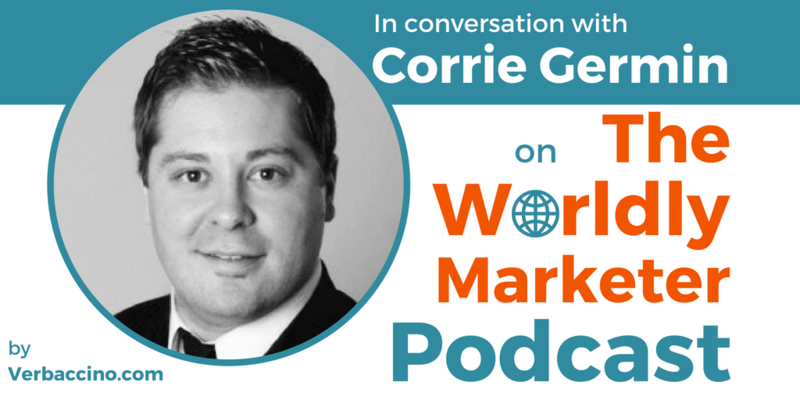 Catch Corrie’s top tips for SMEs looking to go global!